At Crescent Lake? 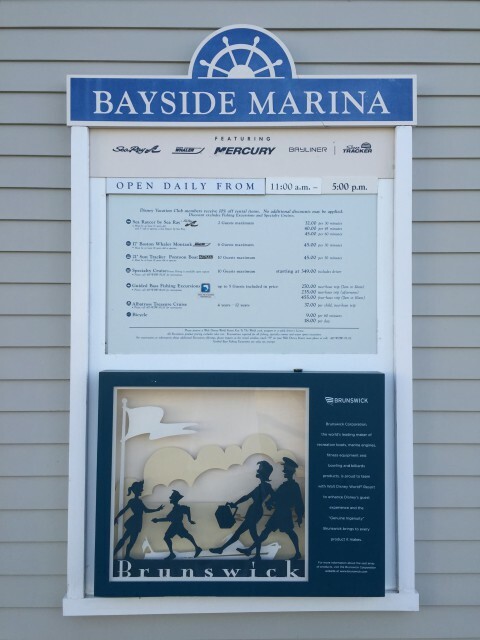 Go Boating From The Bayside! 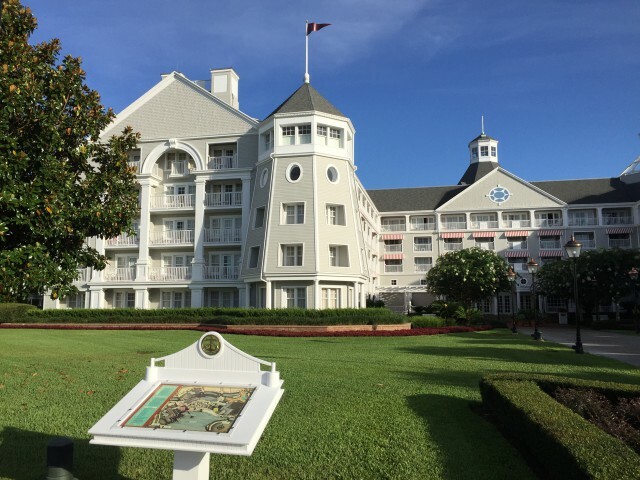 | It's "All in WDW"
At Crescent Lake? 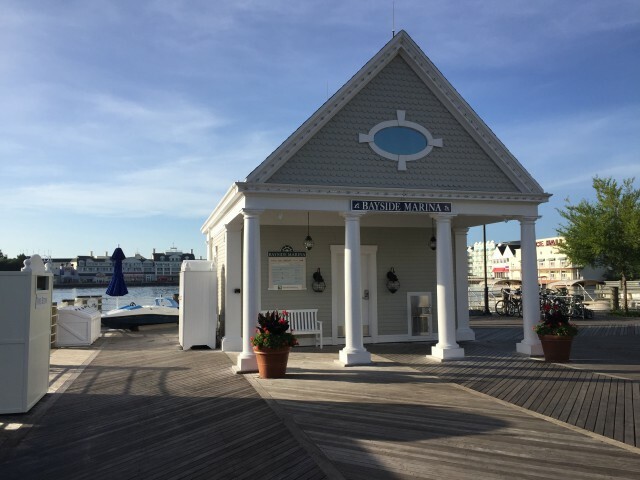 Go Boating From The Bayside! 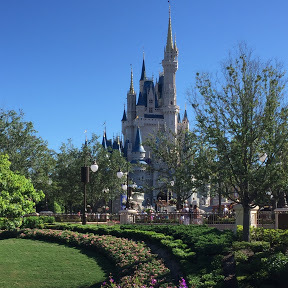 When it comes to outdoor sporting and recreational activities, Walt Disney World is loaded with options. 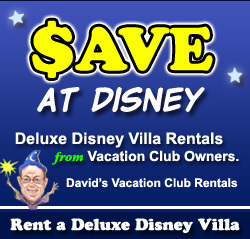 In fact, in reality, there are probably more opportunities for fun than most Guests will ever be able to imagine! Oh, you can find the more ordinary of activities, of course. Swimming in one of Disney’s fantastically-themed pools, for instance. Most resorts own tennis courts. You can even find places to play basketball or volleyball! Then, there’s golfing, of course (pun intended). Several locations provide a chance to fish. Fort Wilderness hosts the ability to engage in archery, canoeing, and kayaking. You can go running and walking, most anywhere! Plus, if you want to, you can even get a bit more extreme! 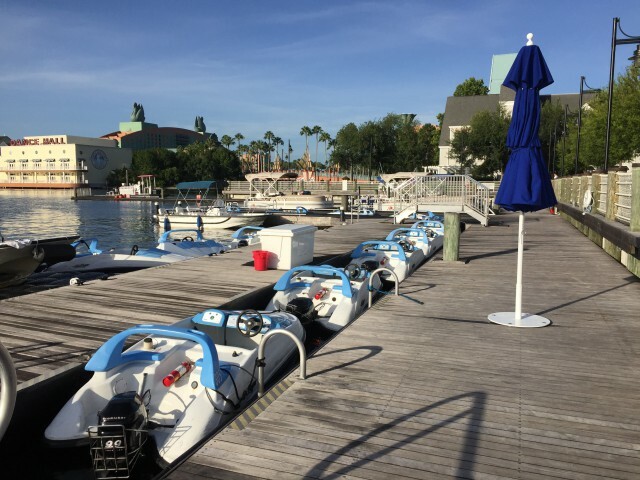 At Sammy Duvall’s Watersports Centre at Disney’s Contemporary Resort, you can reserve an opportunity to go parasailing, tubing, wake boarding, or water skiing. For today, however, we’re going to keep it on the “tame” side. 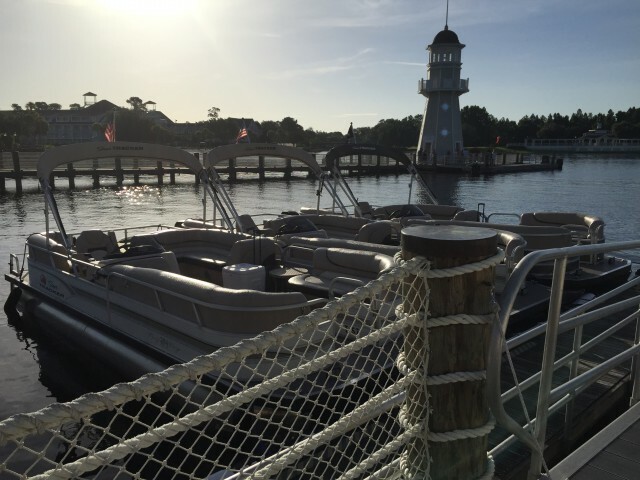 Just outside Disney’s Yacht Club Resort, and right on Crescent Lake, you’ll find Bayside Marina. 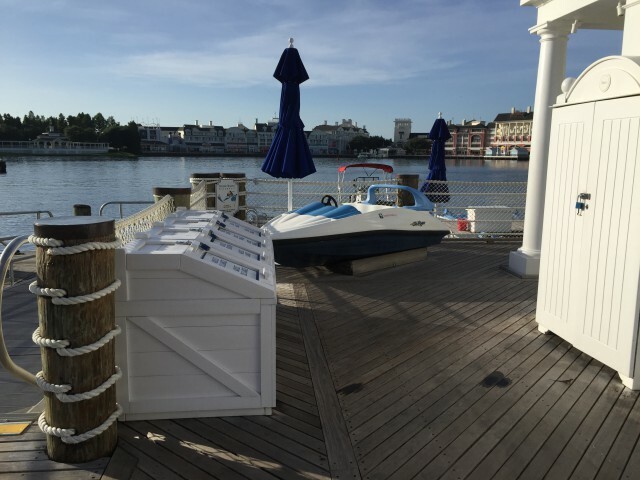 Have you ever wanted to “captain” a powerboat across Crescent Lake? Then, Bayside is your spot. Look at the multitudes of watercraft! Of course, this great opportunity comes at a bit of a price. Starting at $32, there are a number of options to choose from among. 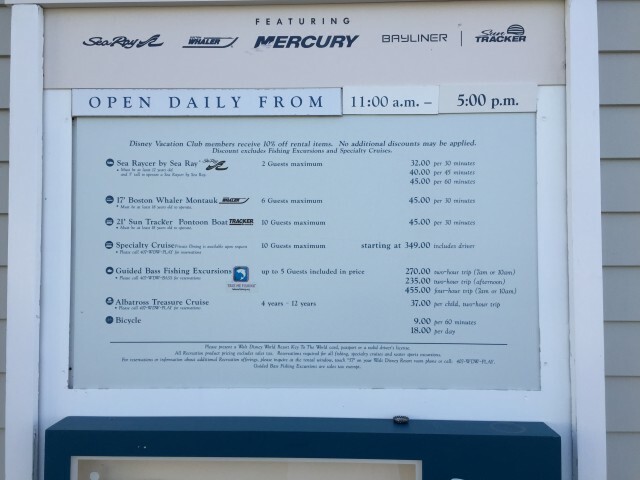 From Sea Ray to Boston Whaler, from 30 minutes to 4 hours, from treasure hunts to fishing excursions, they have it! Of course, they also rent bikes for a more nominal $9 to $18 fee. A bit of a cost on all of these, my friends, but, oh, so much fun! How about you? What outdoor sporting and recreational activities do you engage in on every trip to The World? Which one of the above activities do you long to try? 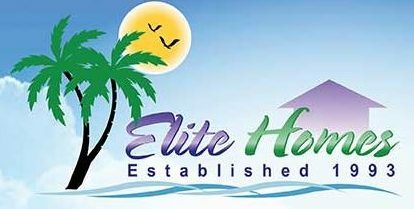 Have you ever rented a watercraft? Let us know your feedback! We’d love to hear it! 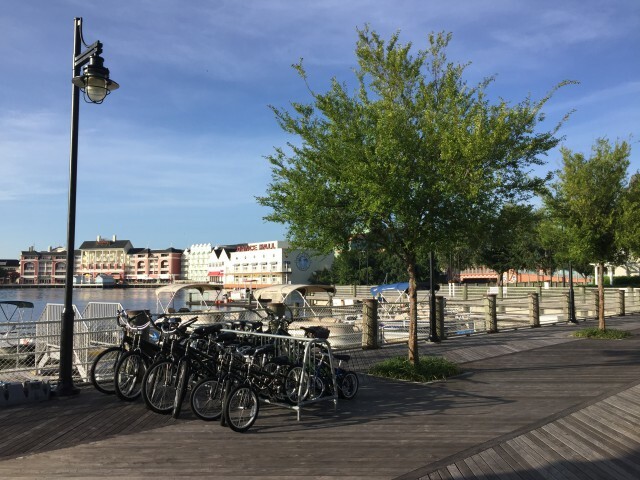 Over the years we have rented bikes and boats! The boats are so much fun. In fact your blog has caused us to consider renting a pontoon boat on our upcoming Fall trip! We rented a pontoon boat many years ago and we still talk about how awesome it was! I’m a bad (good?) 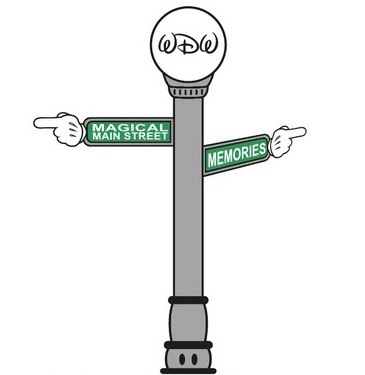 influence!